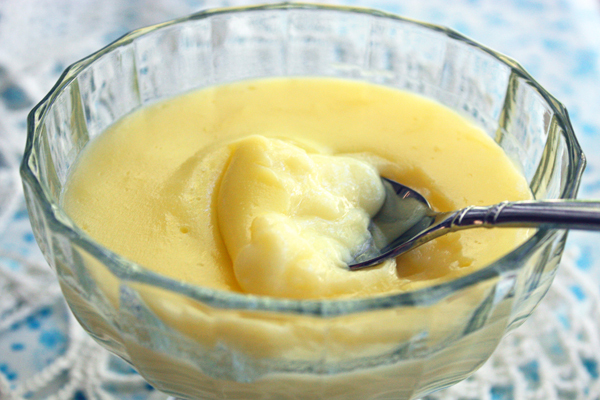 14 Comments on "Custard Pudding"
Can you use this in cream puffs? I suggest using the custard recipe in my custard-filled paczki. Will this recipe work with unsweetened almond milk? I think I will add a half tsp of vanilla to mine….love vanilla! I noticed that the recipe doesn’t call for a pinch of salt or a couple tablespoons of butter or vanilla flavoring. Where does it get it taste? This looks delicious! Can it be made with almond milk, or will it not set? 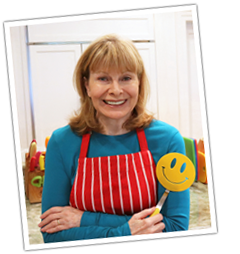 Hi, Jenny–I tried this recipe–we like it very much. Will be making it again.